India's GDP growth fell to 7.1% in the September quarter (Q2) in 2018-19 against 8.2% in the June quarter (Q1), the government data showed on Friday. However, the GDP growth was recorded at 6.3% in the July-September quarter last year. Also, the country is still topping the charts of being the fastest growing economy in the world as China has recorded 6.7% of the GDP growth in the September period. 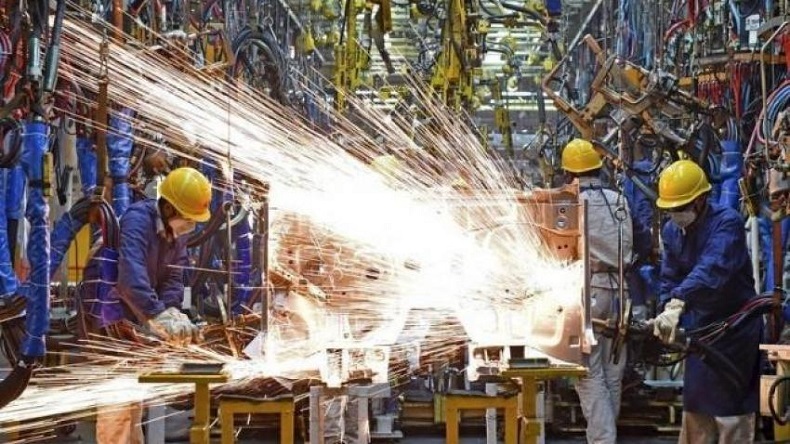 India’s GDP growth fell to 7.1% in the September quarter (Q2) in 2018-19 against 8.2% in the June quarter (Q1), the government data showed on Friday. However, the GDP growth was recorded at 6.3% in the July-September quarter last year. Also, the country is still topping the charts of being the fastest growing economy in the world as China has recorded 6.7% of the GDP growth in the September period. According to an official statement, the GDP at constant (2011-12) prices in Q2 of 2018-19 is estimated at Rs 33.98 lakh crore as against Rs 31.72 lakh crore in Q2 of 2017-18. The recorded GDP is also lesser than what has been expected by some prominent Economists polls. News agency Reuters had estimated Q2 GDP growth rate at 7.4% while Bloomberg had expected an expansion by 7.5%. The economists have also highlighted the key factors that have contributed to the slowdown — the falling value of rupee against the dollar and NBFC-led India liquidity crisis. Coming to the fiscal deficit, the government data has shown that India’s fiscal deficit stands at ₹6.49 trillion for the current fiscal year. The government has also said in the statement that it is confident that it will meet its fiscal deficit target of 3.3% in the 2018-19 fiscal year. As per reports, in the quarter the manufacturing activities have expanded at a rate of 7.4%.